Oh yes. I can do those as well. Maybe not the etsy shop since I wouldn't know what to sell. 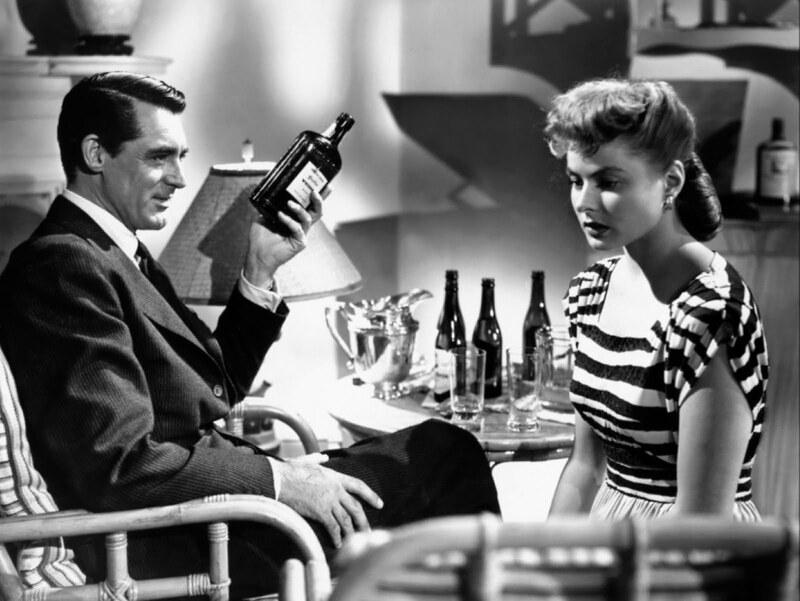 But To watch Cary Grant is a hobby of mine and number two sounds good to me. Yes to 2 and 3.
yourstrulyhelenmirren & Fleurette: We should choose a Cary Grant movie to watch simultaneously all watch Cary Grant movies simultaneously and then post about what we think! This is such a great first post. Sets the tone for your ideals on simplicity and minimalism. And pursuit of simpler pleasures. I did a cover to cover read and ended up here. Awsome blog !